Patients diagnosed with acute leukaemia can often feel isolated and lonely and want to reach out. Despite the incredible support their families and friends bring, many desperately want to talk to someone, who, through their own experience, knows exactly what it is like to walk in their shoes, someone who has been where they, themselves, are now. 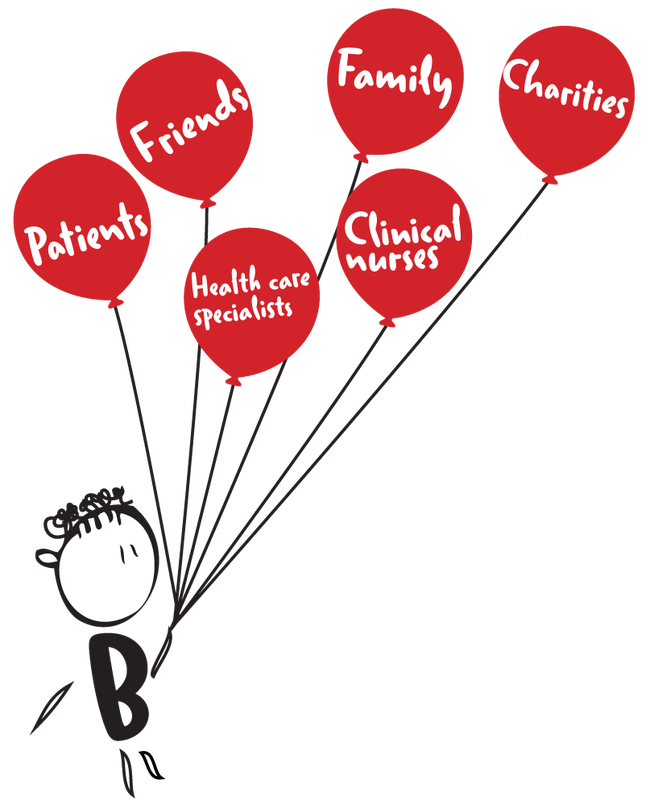 Bpositive is a beacon of moral support for acute leukaemia patients, their families and their friends; a network of people who understand, through first-hand experience themselves, and are there to offer them support in any way they possibly can.